A trained jazz musician with a passion for the great cultural offerings of the city, he loves to lean on hisknowledge of his hometown while helping his clients find exactly what they're looking for in their home. Asher is an excellent agent and so helpful in finding an apartment that met all of our needs/wants. He was also very flexible with our schedule to view multiple apartments. We would recommend him to anyone looking in upper Manhattan. Asher was beyond helpful. We found the perfect place with his assistance. He had to go to great lengths to help us since we were searching for an apartment while we were out of the state. He took videos of apartments and made himself available at all times of day to answer questions. Overall, we were very pleased. Asher was extremely helpful. Asher was great! He knew what we wanted to see and each apartment was even closer to what we wanted than the one before. He had a great sense of what we wanted and never felt pushy or sketchy. Asher was super helpful in walking us through the process of moving to NYC for the first time. He was understanding with our questions and checked in with us often to ensure that we were all on the same page. Asher was extremely helpful. He went out of his way to show us apartments last minute and make time to answer our questions. 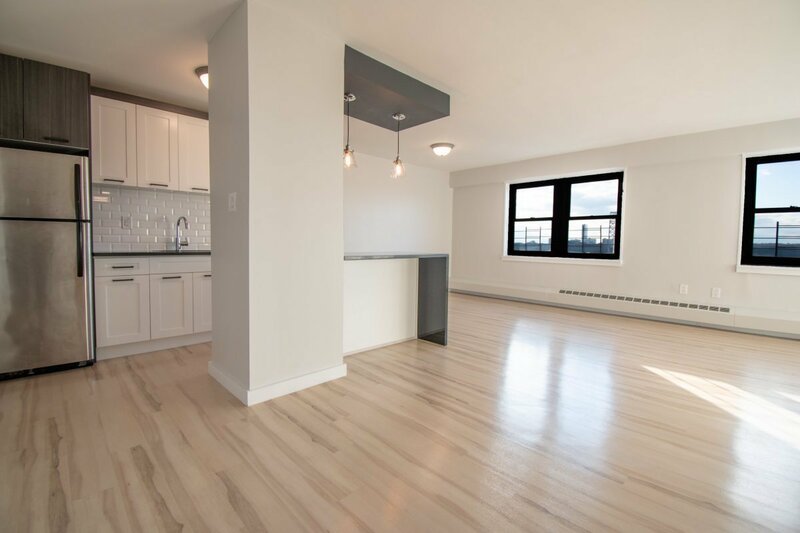 "We worked with Asher and were very impressed by his attentiveness, professionalism, and knowledge of the neighborhood we were looking at (Inwood). In dealing with various brokers throughout our time living and searching for apartments in NYC, Asher provided us a great broker experience compared to others. He was quick to respond to emails and texts and would send us listings based on our budget and what we told him we were looking for. 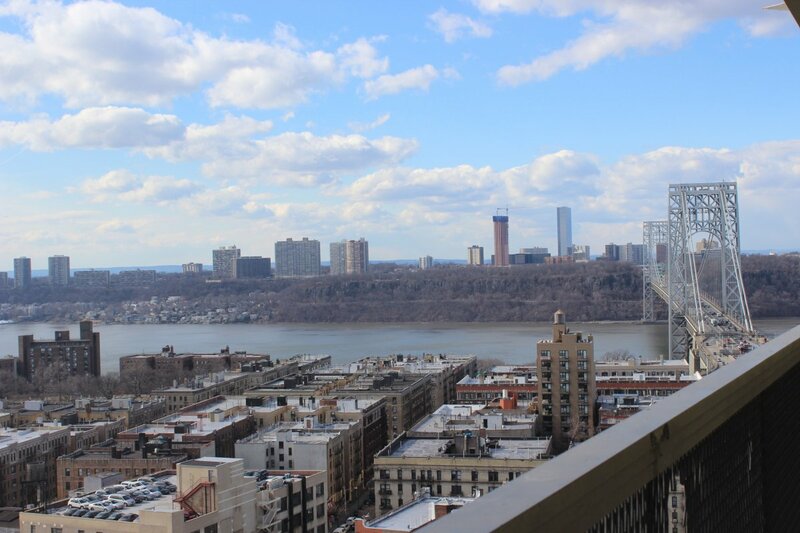 If you're looking for an apartment...especially in upper Manhattan, Asher is your guy!" "Asher was a real professional. He was efficient and reliable. 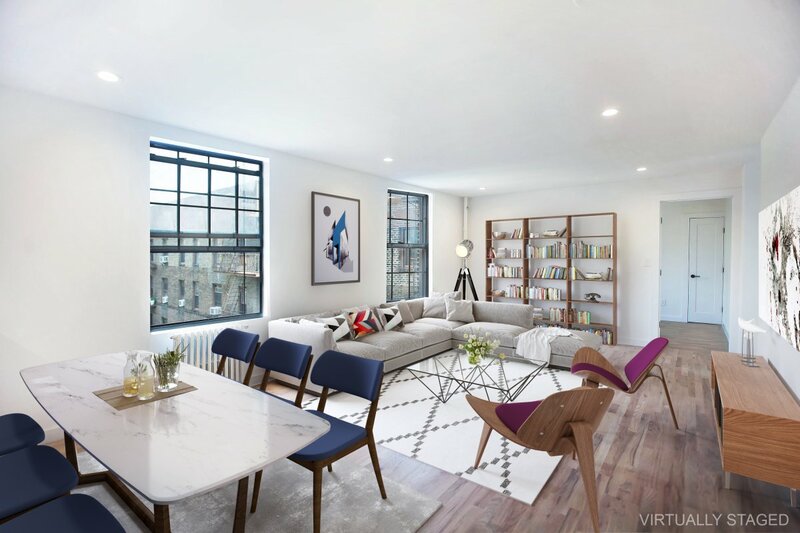 Bohemia Realty is the place to go to find an apartment Uptown. The key is to find an agent you could connect with and trust. Asher Ben-Or was the one for us." 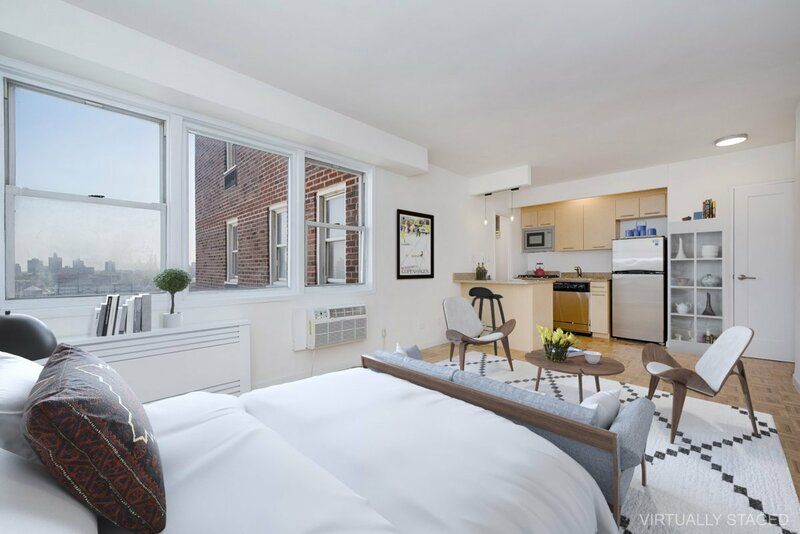 "Asher Ben-Or made finding an apartment in the intimidating NYC renter market effortless. He showed my roommate and I a variety of apartments within our budget and was an absolute pleasure to work with. 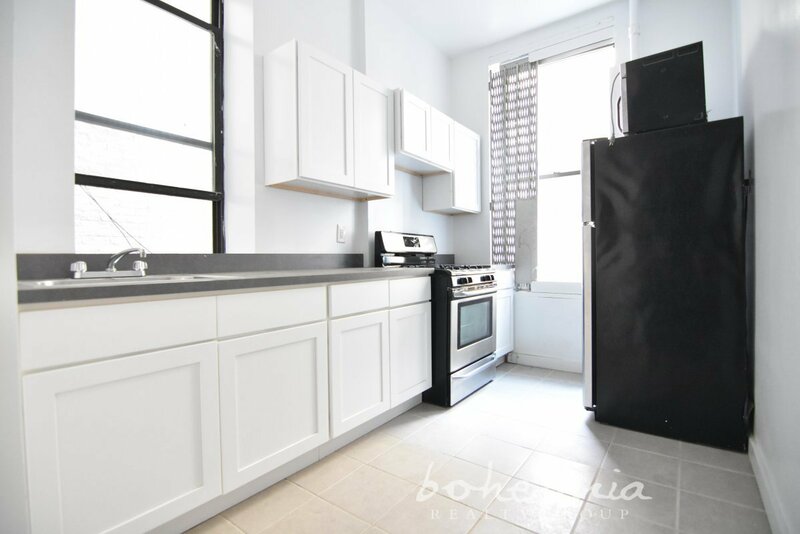 I highly recommend considering Bohemia Reality for your next apartment search." "I had the opportunity of working with a reliable, professional and go getter Asher Ben-Or. Asher made the process of helping my husband and I get a place in Upper Manhattan very quick. He is an expert since he has lived there his whole life. 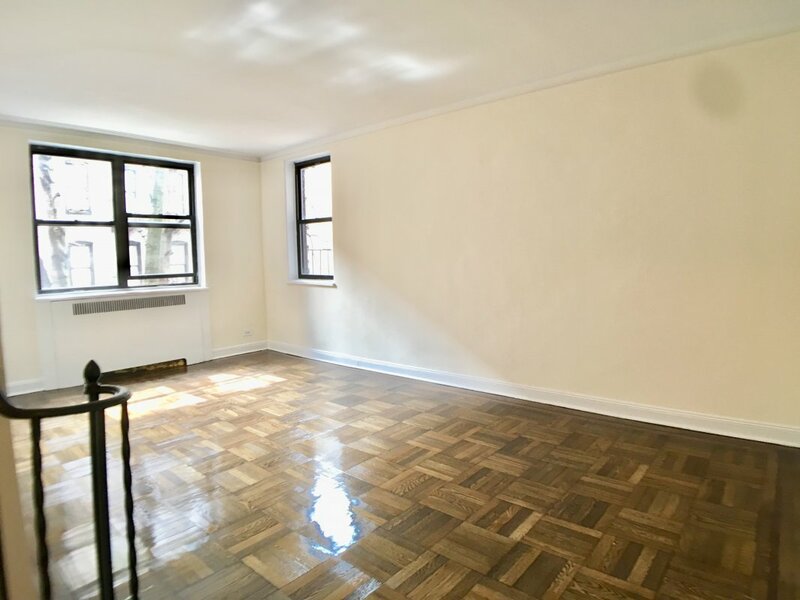 I would definitely recommend him to other renters because it is very hard in NYC to find a great real estate agent like him." "I worked with Asher Ben-Or on getting my apt in Inwood. I have been living in the city for 8 years now and this was by far the fastest smoothest process in getting an apartment that I have done. They really work with you and for you at Bohemia, and if you don't find something you are looking for they are there with options. Not to mention at the signing I got coupons and information about the neighborhood which I love! Looking forward to being able to work with them again!" "Asher was one of the best realtors I've worked with. He is extremely familiar with the neighborhood and very passionate about finding us the right apartment. He was very honest, upfront, and efficient which I appreciated. He only showed me apartments that worked with my needs." 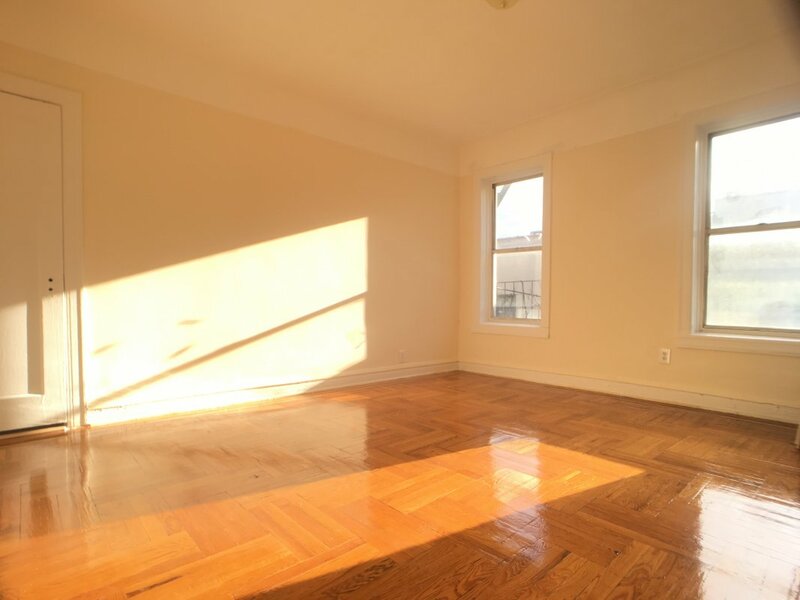 Gut Renovated NO FEE Marble Hill 2 Bed! 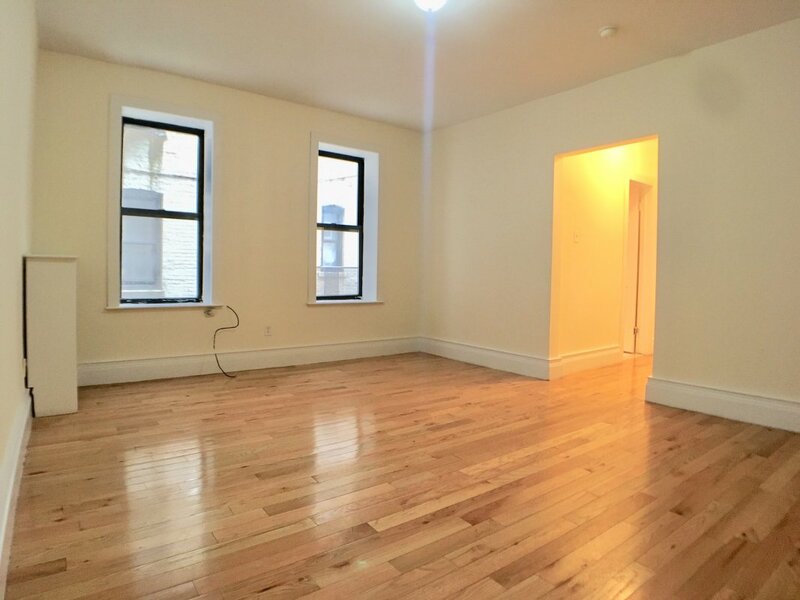 Gut Renovated Marble Hill NO FEE 2 Bed! 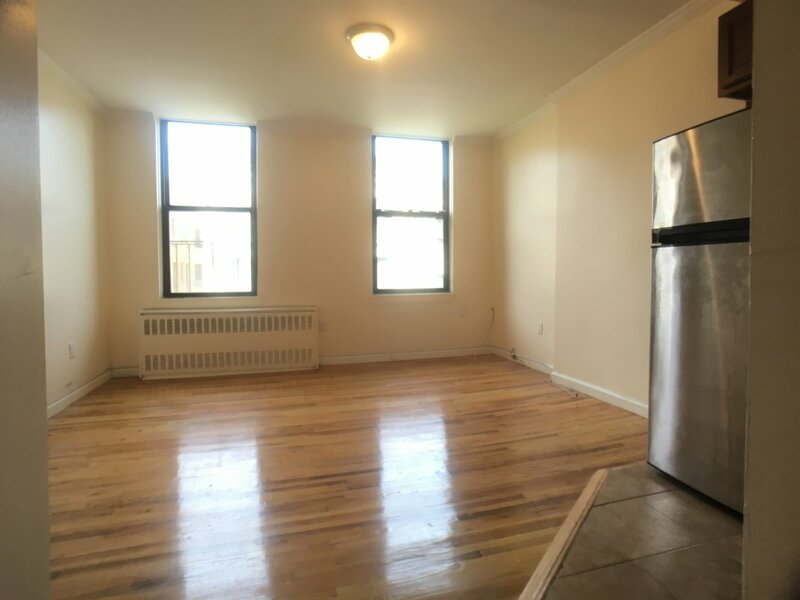 Big Wash Hts 1 BR w Elevator/Laundry! 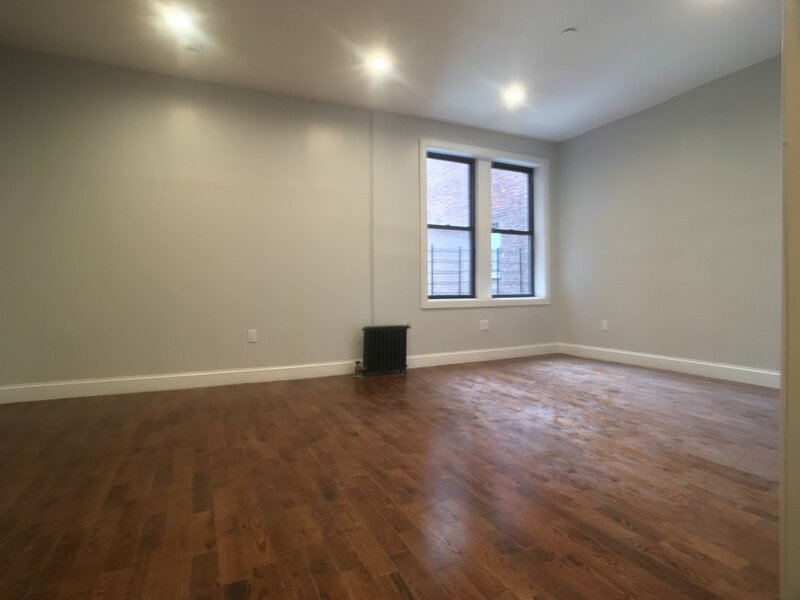 Gorgeous and AFFORDABLE Harlem Studio!!! GUT RENOVATED 1 Bed w/ Balcony! No Fee! 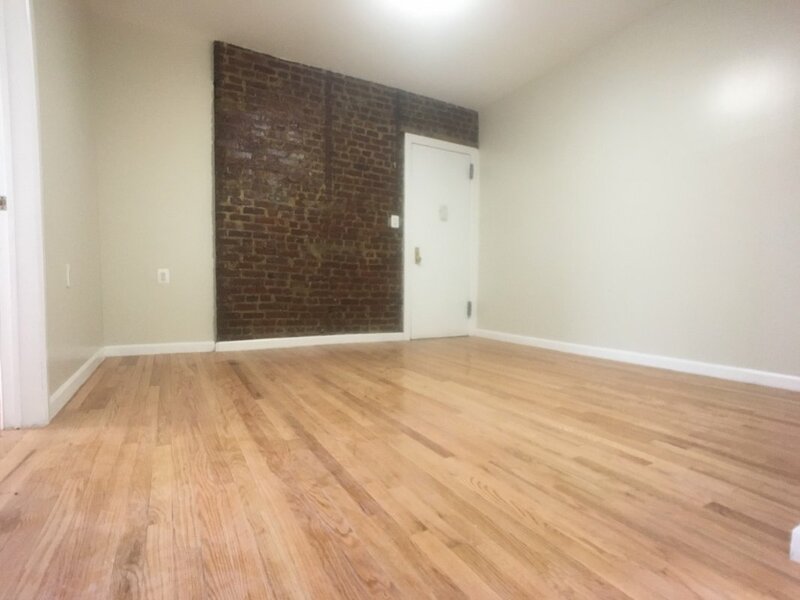 Stunning NO FEE Wash Hts 1 BR! Huge Apt! 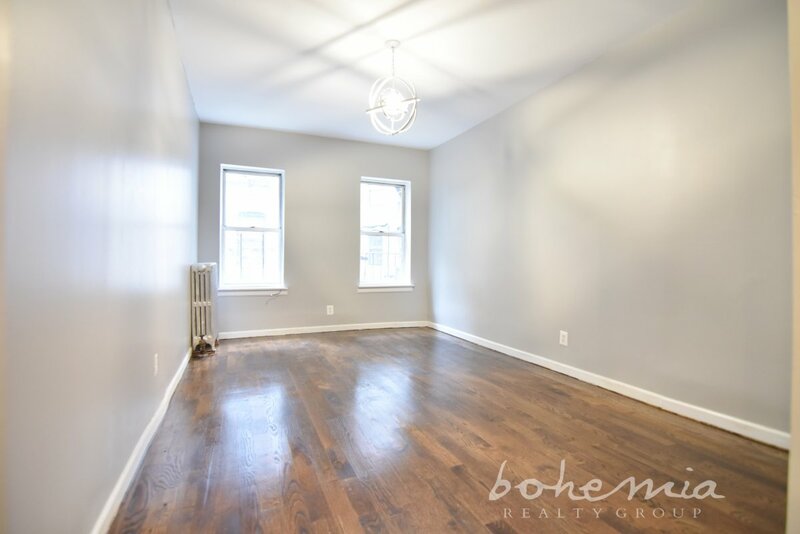 Gut Renovated Inwood 2 BR! 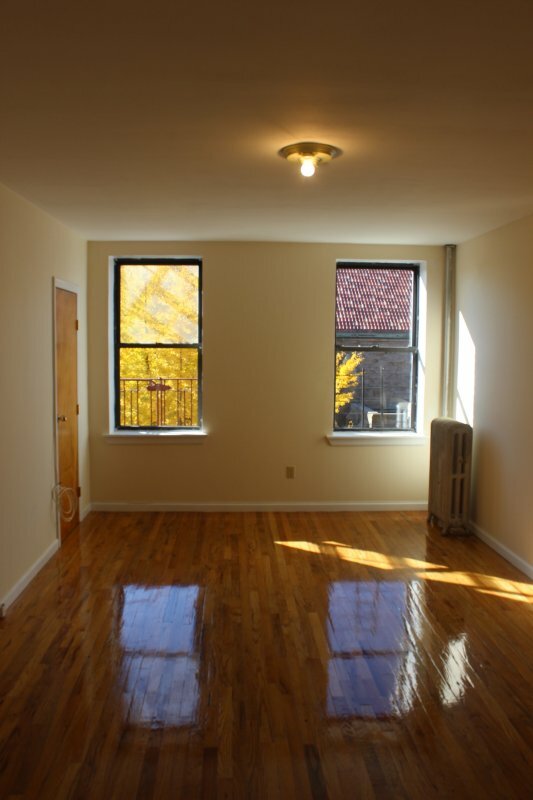 NO FEE Inwood 1 Bed DEAL!!! 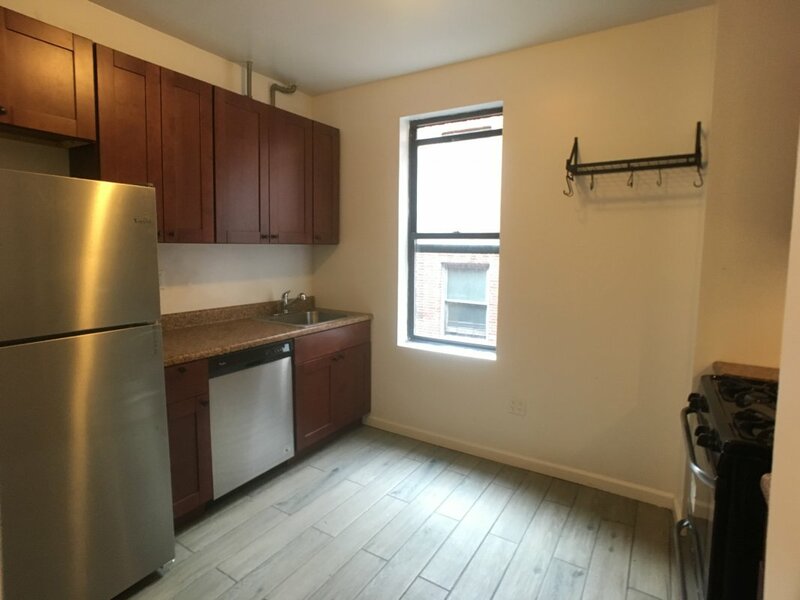 Gut Renovated Studio w/ Amenities! 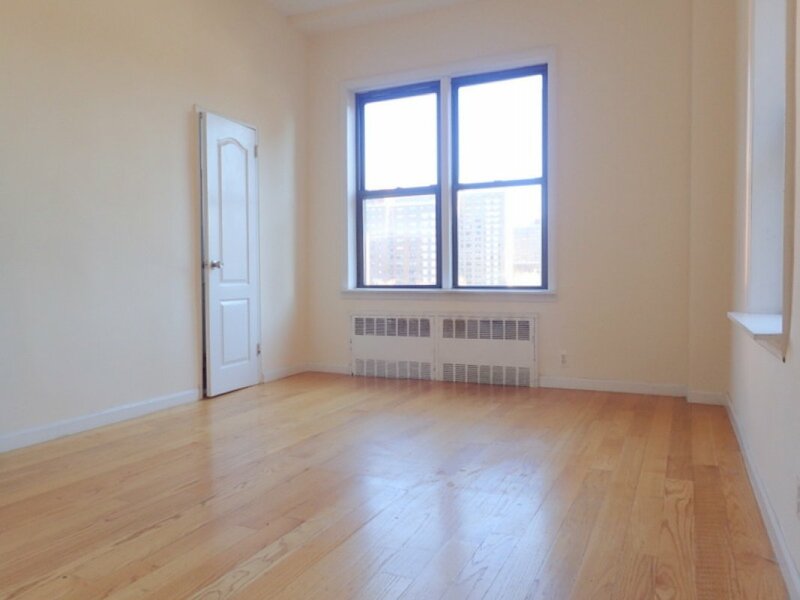 Stunning NO FEE Upper West Side Studio! West of Broadway GUT RENO DREAM!!! 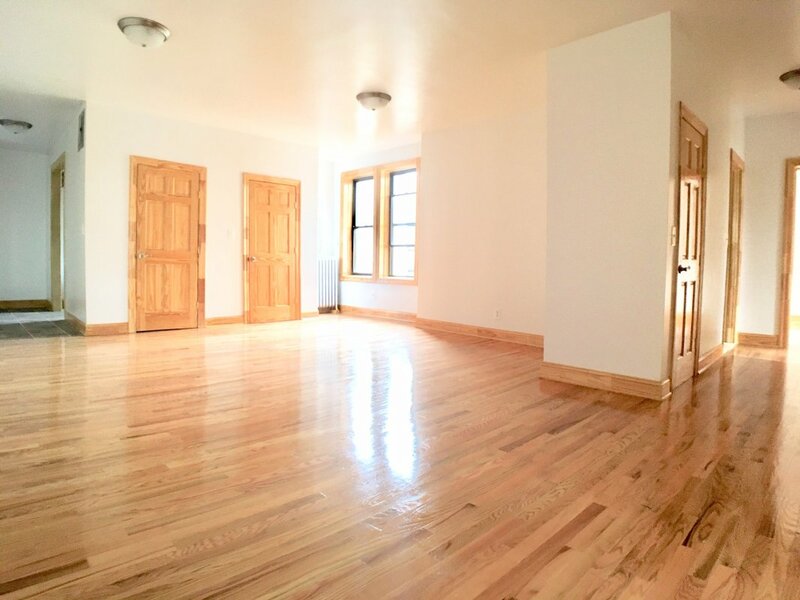 Stunning NO FEE Parkside Studio! 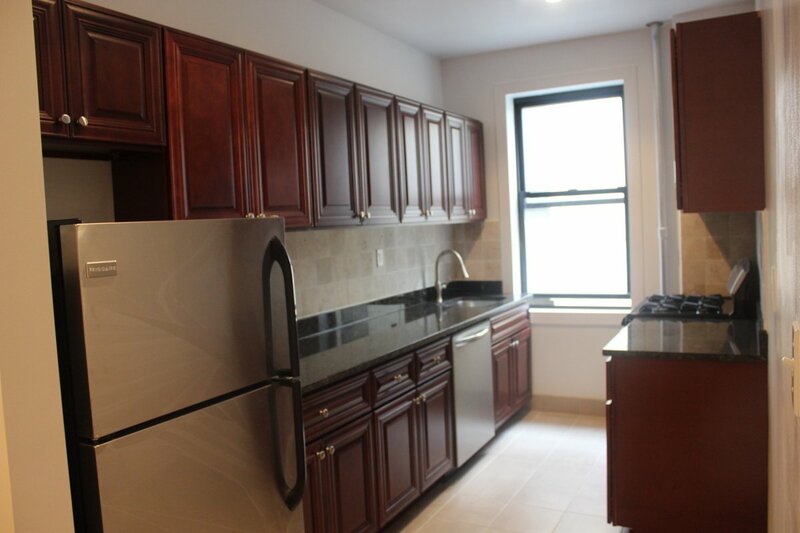 Gut Renovated NO FEE Inwood 2 Bed!!! 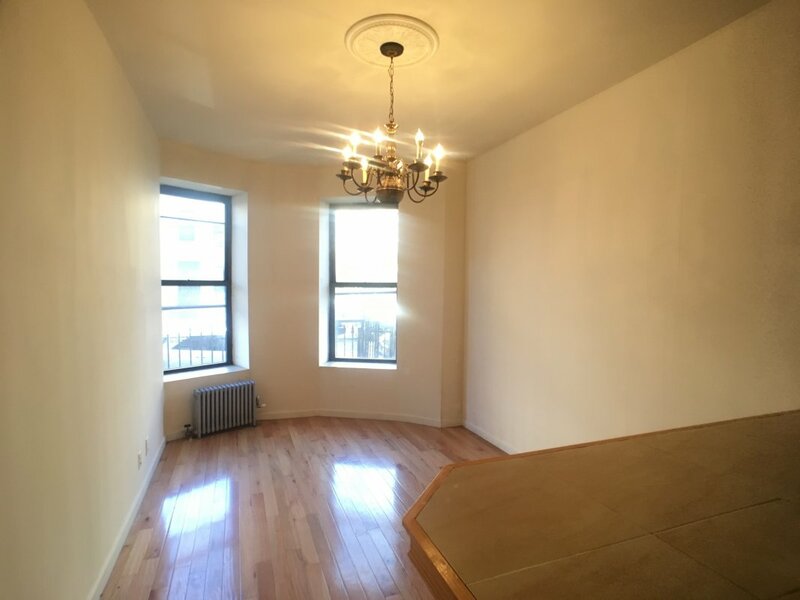 Stunning Hamilton Heights 2 BR DEAL! 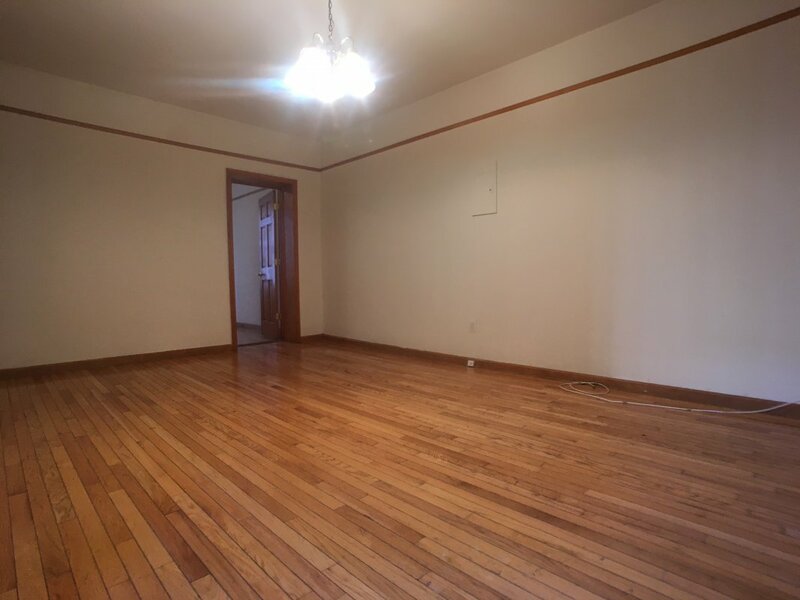 The *Perfect* 3 BR in Hamilton Heights! 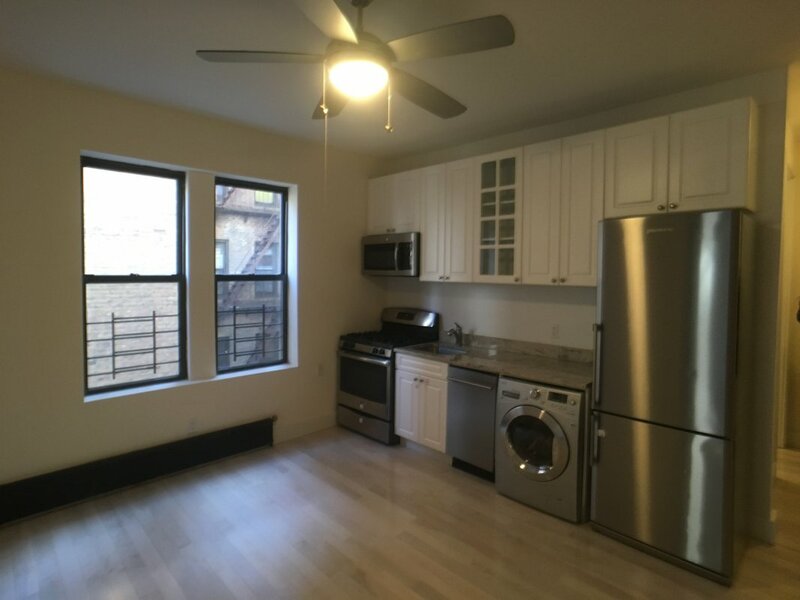 Huge 1 BR by the Cloisters w/ Laundry! Gut Renovated Inwood STEAL! 2 Bedrooms! 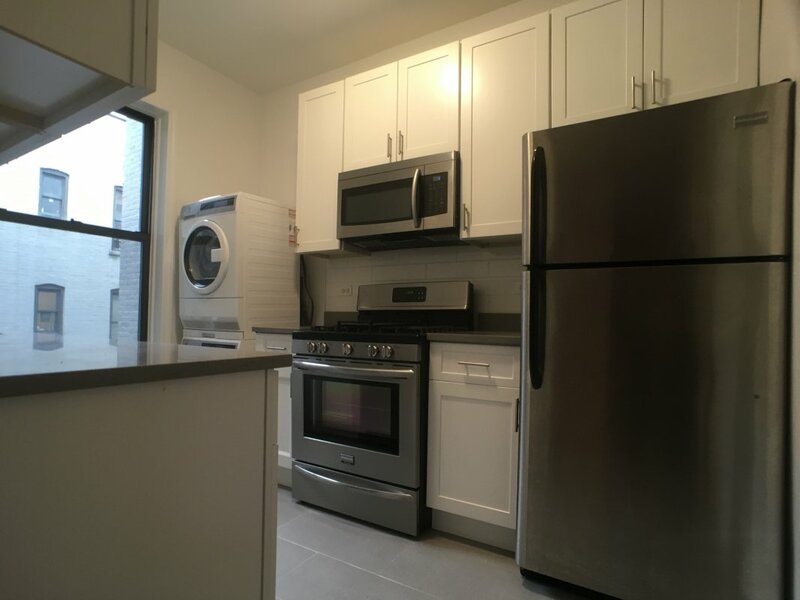 Gut Renovated Inwood 2 BR NO FEE DEAL! Stunning Studio with Great Amenities! 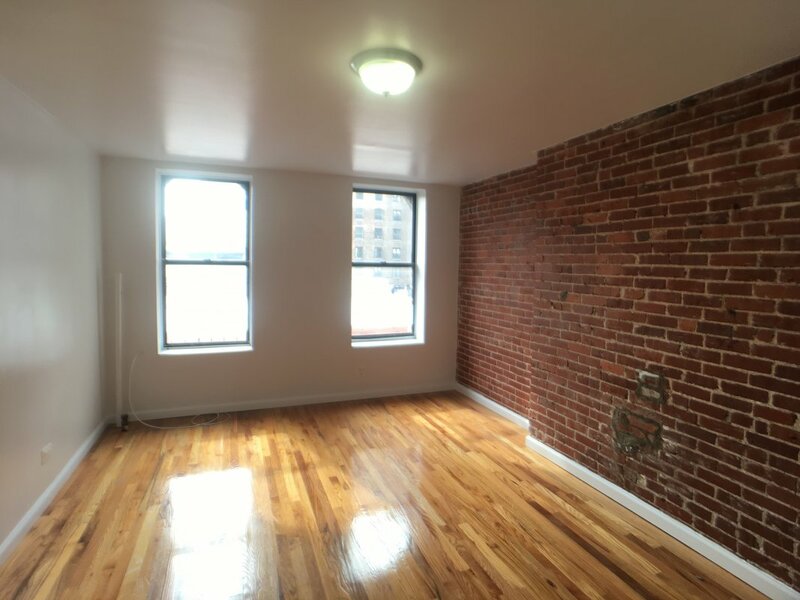 No Fee Harlem Studio ALL AMENITIES! 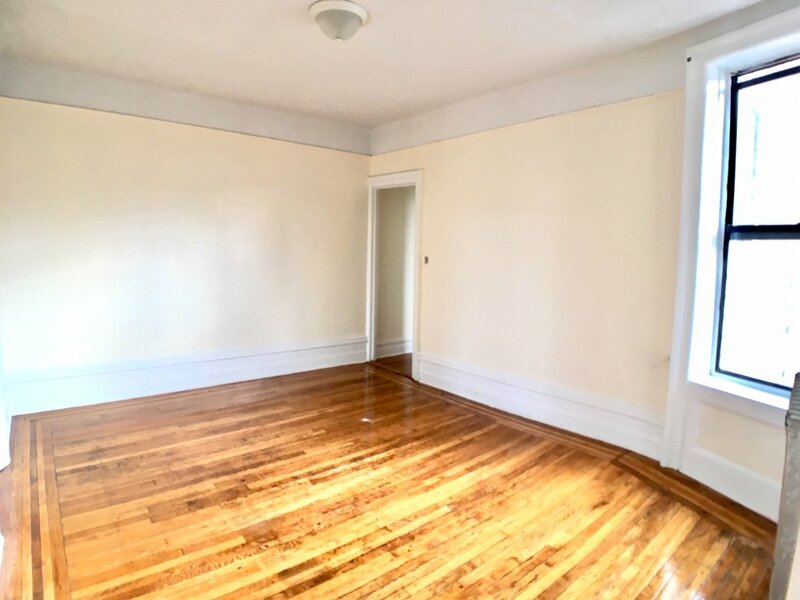 Massive Parkside 2 BR w/ Laundry! 4 Bedroom DEAL in the Heights! so Cheap! 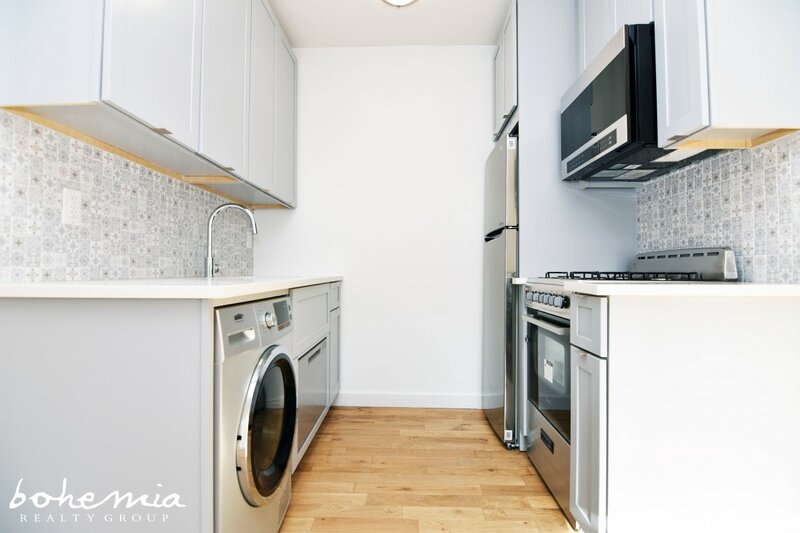 Stunning NO FEE WaHi 1 BR- Laundry/Elev! 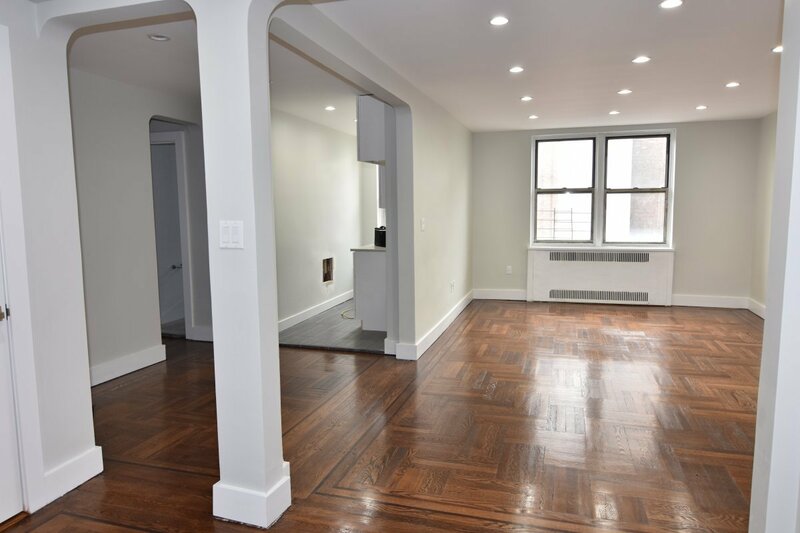 STUNNING Renovated Harlem 3 Bed, No Fee! 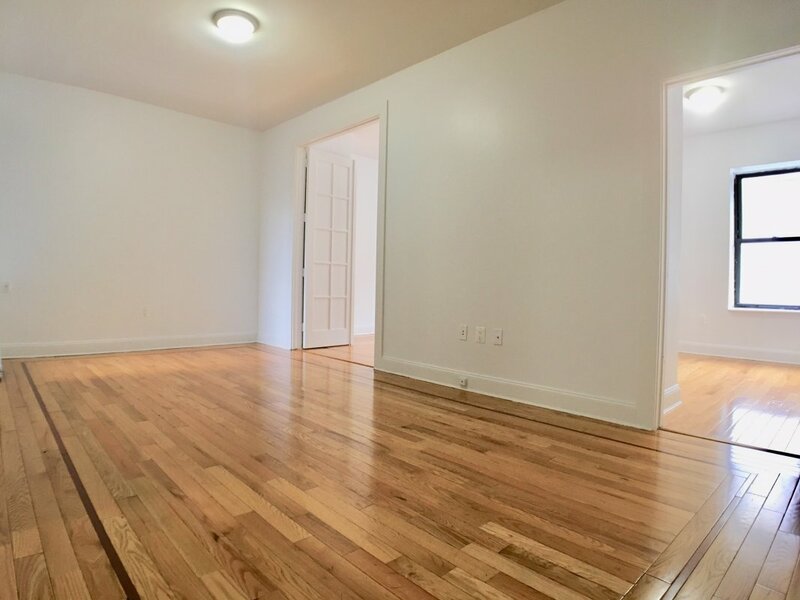 New Renovated Bronx 2 BR Steps to City! DEAL ALERT! Sweet NO FEE 4BR! 2 Bath! 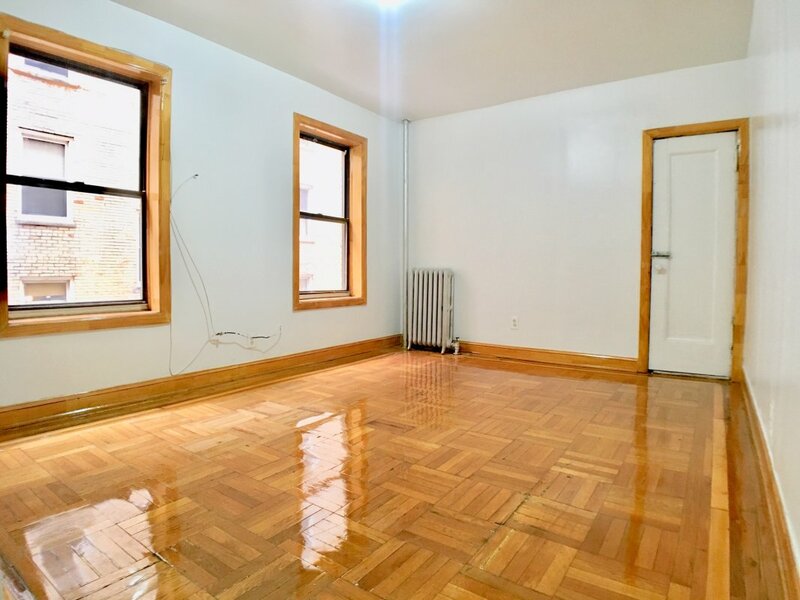 Gorgeous 1 BR Gem by the Park in Inwood! 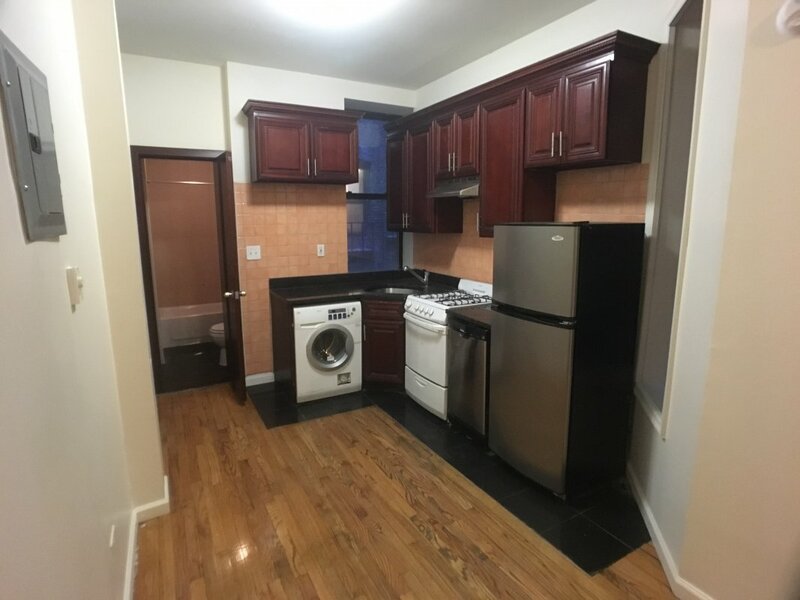 South Harlem 1 BR DEAL! Palatial Gut-Renovated 3 Bed w/ Laundry! Huge Pre-War 3 Bed for CHEAP!!! 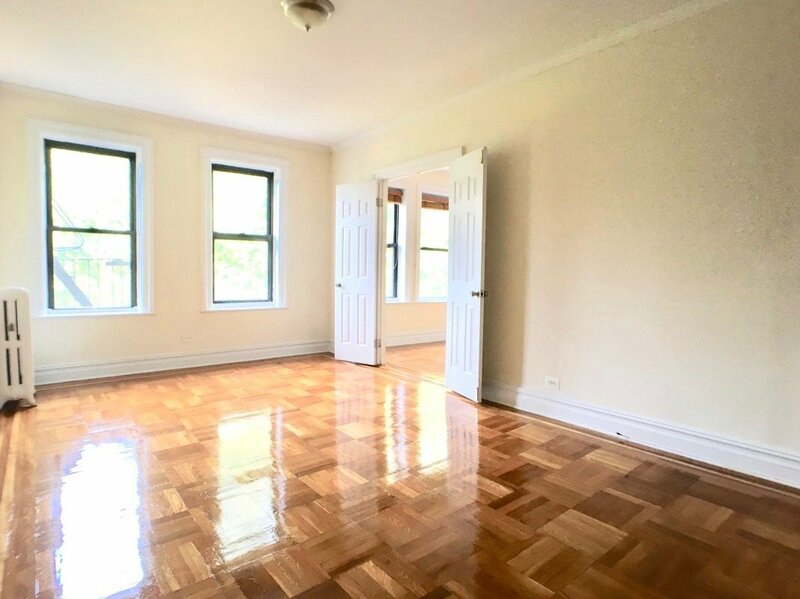 Gut Renovated UWS 2 Bed- No Fee! 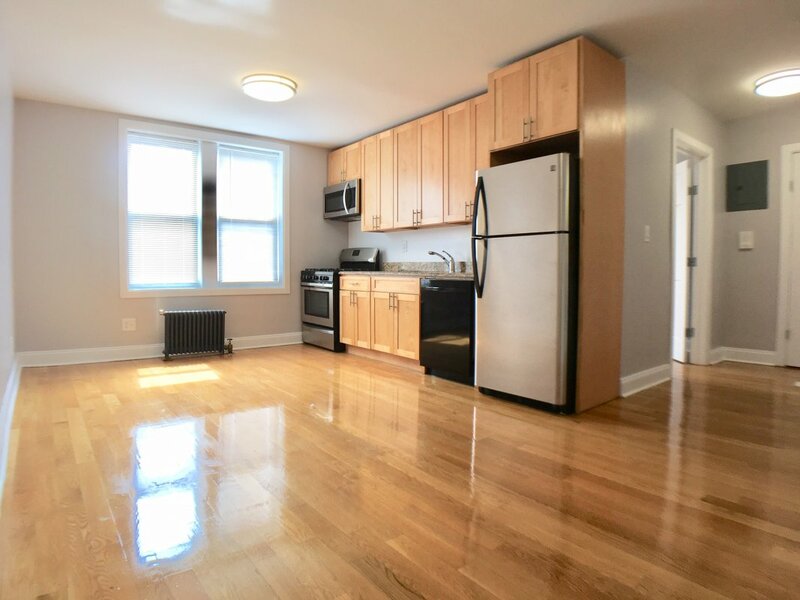 Fully Loaded UWS 3 Bedroom!